Python Group was inspired by Mug Clubber Shin-Han Shiu. During his visit at The Pub Club he encouraged us to invest time developing some basic computational proficiency, as these skills are rapidly becoming essential for maintaining a competitive edge in our field. While we did start with some basic Python (and may venture back to it in the future), we have also spent quite a bit of time learning how to use R for data analysis (ranging from ANOVAs to DESeq2 for differential gene expression in transcriptome data sets) and various types of plots. This is a beginner-friendly course, but we also welcome those with intermediate to advanced knowledge to join – we would love to learn from you! Was it worth it? I joined Python Group during my senior year of my undergraduate degree. 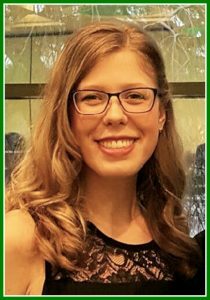 I spent a majority of my time outside of the lab developing my computational and scientific communication skills and thought Python Group would help me further improve myself before graduate school. I quickly took notice of the leadership of Bethany (The Pub Club Founder/Coordinator) and began shadowing her. When I couldn’t make it to the Friday Pub Club meetings, I would come after to chat with Bethany and offer my assistance. Recognizing my leadership potential, she asked me to send out email reminders for the Python Group. Shortly after, I was coordinating the weekly meetings, posting meeting recaps on The Hub, and helping to guide the members through their topics of interest. Despite not being an expert, we explored new topics with our members and met their individual computational needs. One difficulty with Python Group was finding a format that suited everyone. I asked the members how they would like to learn and tried everything from online tutorials to presentations by other members. The trick with coordinating the group was to be flexible. Flexibility allowed the most participation with the least stress, since schedules of graduate students and post-docs are hectic at times (more like most of the time). Participation was variable depending on the semester but that was also the beauty of the club. Each semester breathed new life into the club and a new mix of members created a unique atmosphere. Current Meeting Time: Those who started and those who continued this “Sub-Club” have moved on so until others come along who wish to pick up this successful group it is not currently meeting. 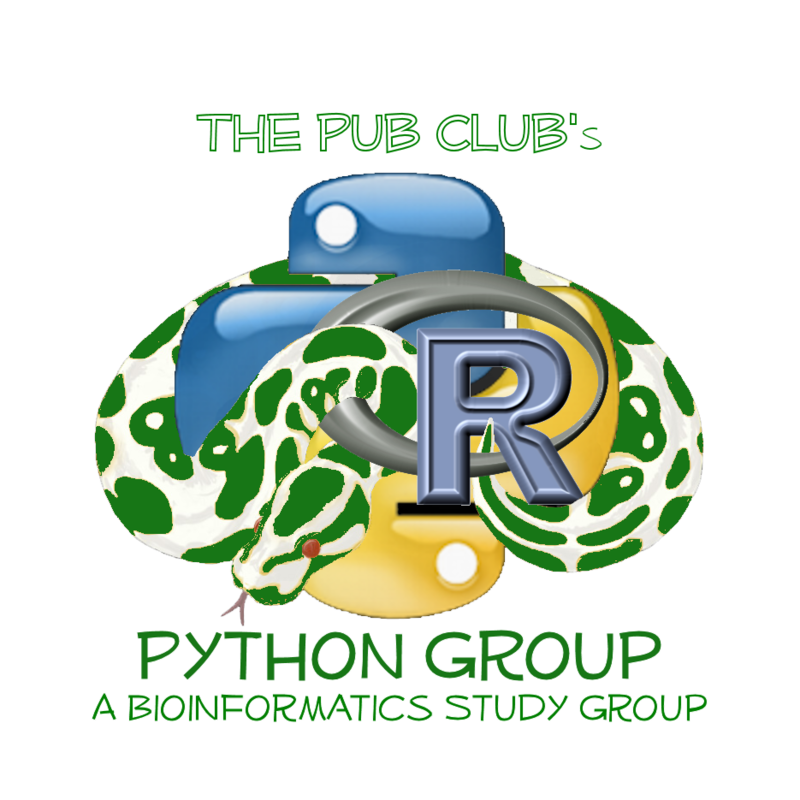 Current contacts: If you would like to start The Python Group back up or would like to develop a NEW “Sub-Club” of another kind leave a comment, fill out the contact form or stop by a Friday Gathering and let leadership know.